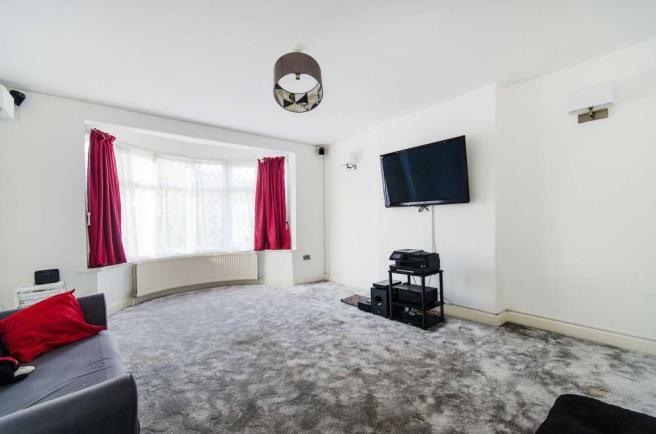 With a contemporary interior throughout this spacious two bedroom purpose built flat is a must view. Close to excellent local amenities including motorway links, shops, bus routes in to Chester and Liverpool in brief the property benefits from private entrance with hallway, stairs rising to first floor, lounge, kitchen/breakfast room, bathroom and two bedrooms. Outside there are communal grounds and parking allocated. VIEWING ADVISED! Added on 29/09/2016 by . Ear'ear this fella 'ere is selling Delamere! This fantastic bungalette comes with a good size lounge, dining area, kitchen, utility, two generous bedrooms, downstairs bathroom, driveway and garden with patio area. 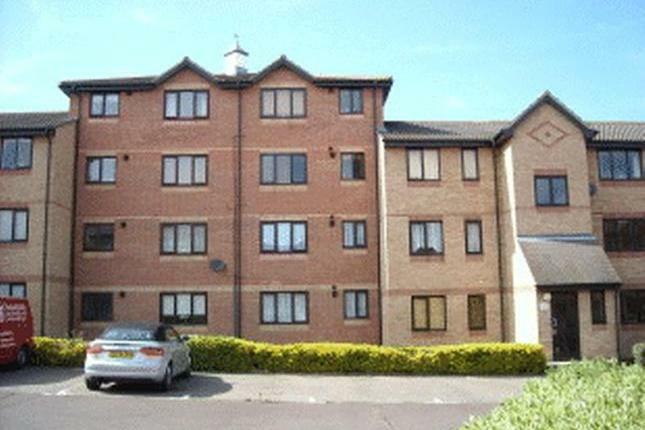 Energy rating E.
321ICS are delighted to offer this one double bedroom, first floor apartment situated a stones throw away from Pitsea Tesco Superstore. The property is in a good decorative condition and has communal parking. Employed Applicants Only. Added on 28/11/2016 by . Added on 21/11/2016 by Abdul Kadir 25 Lower Road. Added on 08/03/2017 by . 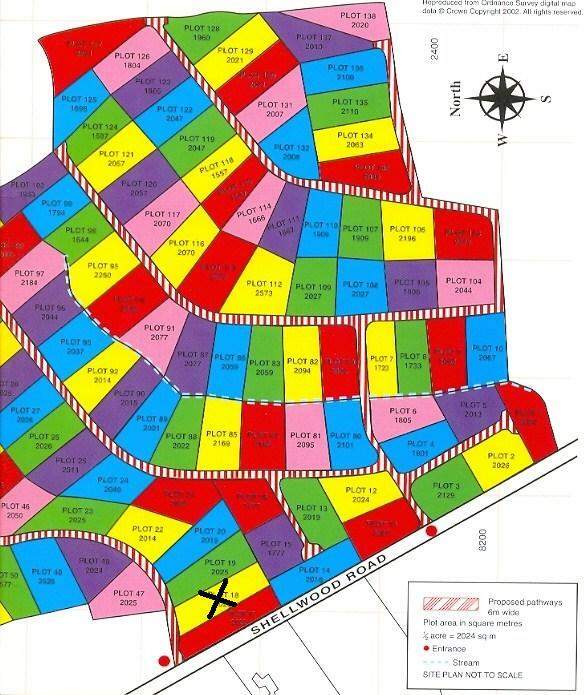 The vendor is selling a plot of land with the opportunity of the new owner to develop the land. Added on 27/07/2017 by Abdul Kadir 25 Lower Road. Added on 07/05/2018 by .